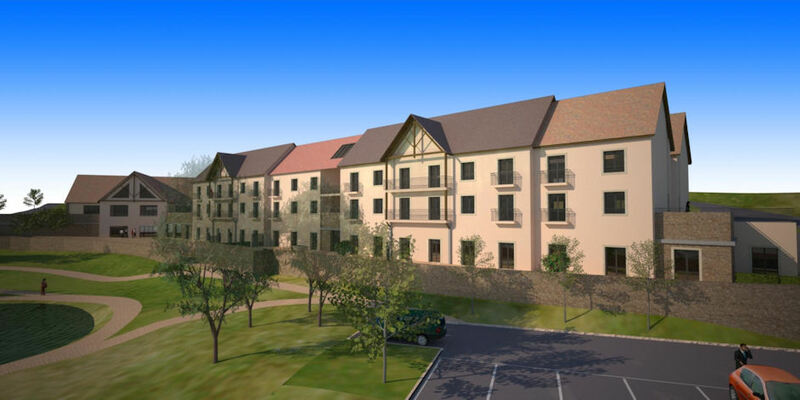 Background: Built in late 2012, the new nursing home in Montcenis, in the region of Saône et Loire, has a capacity of 85 rooms. Spread over 6100 m2, the property consists of several buildings including residential ‘villages’ offering single rooms and a main building on 3 levels which includes common rooms, administrative offices and kitchens.This nursing home is known as an EHPDA (établissements d'hébergement pour personnes âgées dépendantes) a type of retirement home for dependent elderly people. All residents are over 60, are no longer able-bodied and require regular medical attention. The state carries out regular inspections and guarantees good practice. Project Challenge: All the buildings in this development feature a performance level 2005 and BBC thermal performance 53% higher than the RT 2005. 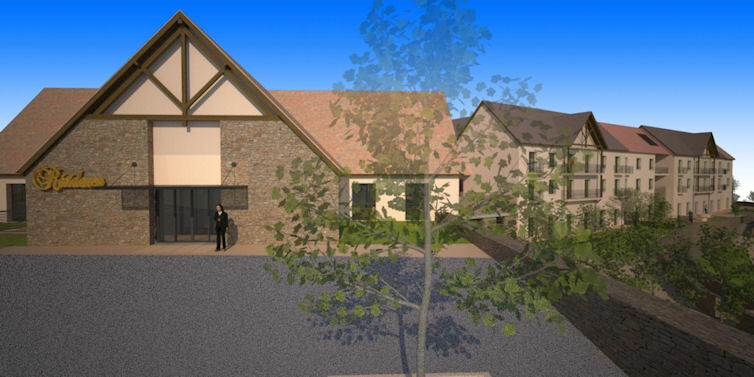 Particular attention has been paid to the thermal performance and energy efficiency of this new nursing home. The building has therefore been equipped with excellent external thermal insulation. 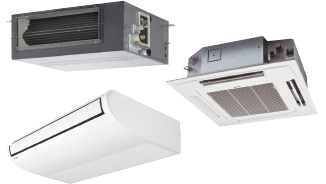 The main objective was to limit energy consumption and keep maintenance needs and costs low.Given the nature of the institution and the changing seasonal needs of the residents, the system needed to be able to provide either heating or cooling, and be able to produce hot water, whilst being reliable with a high energy performance. 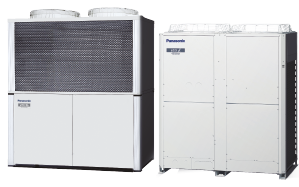 Solution: Faced with this type of challenge, the versatility of the system helped determine the choice of the Panasonic gas-driven VRF system, ECO G. Such a system ensures hot and cold water, preventing the need for specific cooling equipment with low noise levels. 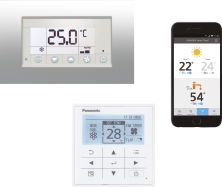 The other major advantage of the Panasonic system is its very low energy consumption and its ability to meet the needs of heating, cooling and hot water – which is vitally important for a residential project such as a nursing home. 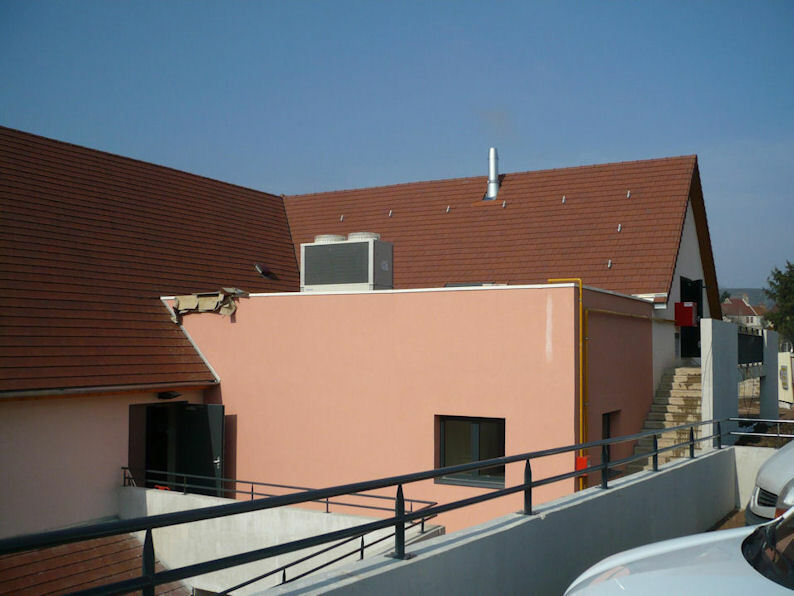 Building Energy analysis: At the Montcenis nursing home, an outdoor unit feeds a domestic network of low consumption radiators, covering 75% of the building’s heating needs. 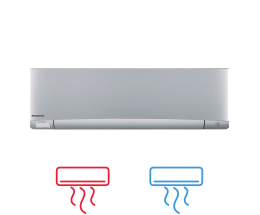 Two condensing gas boilers provide additional power. 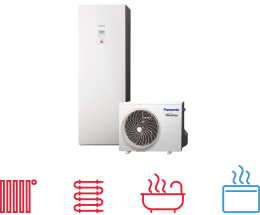 Finally, nearly 15 % of the hot water needs are covered through energy recovery from the ECO G system.